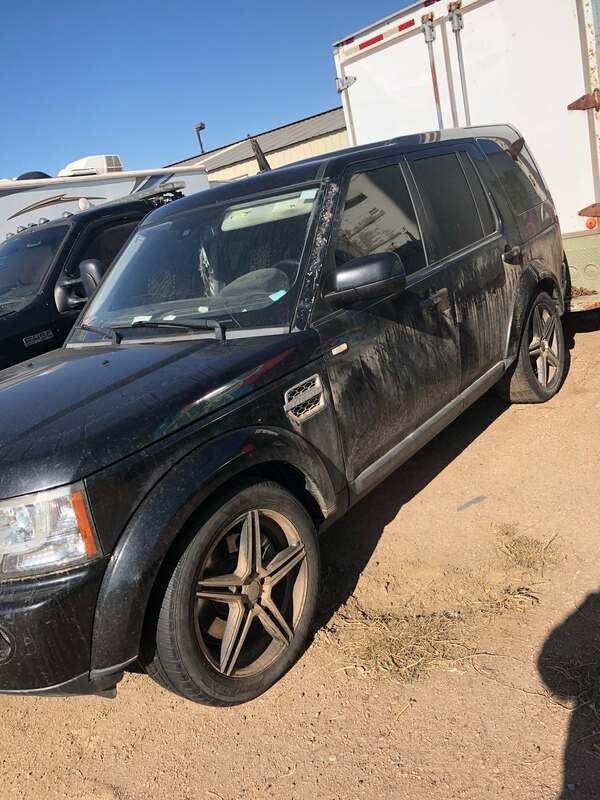 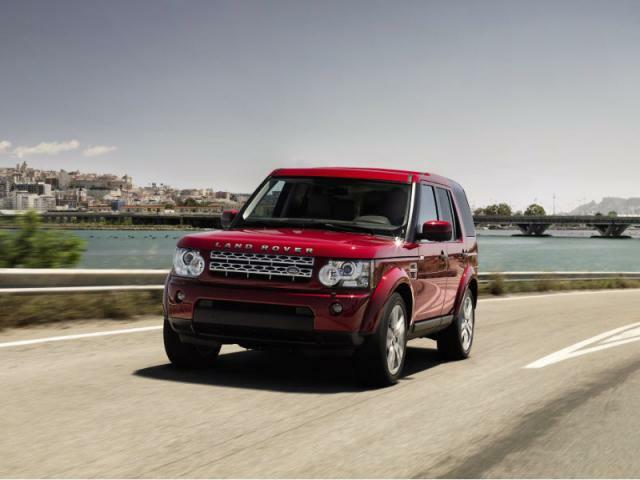 Turn that Land Rover LR4 into cash! 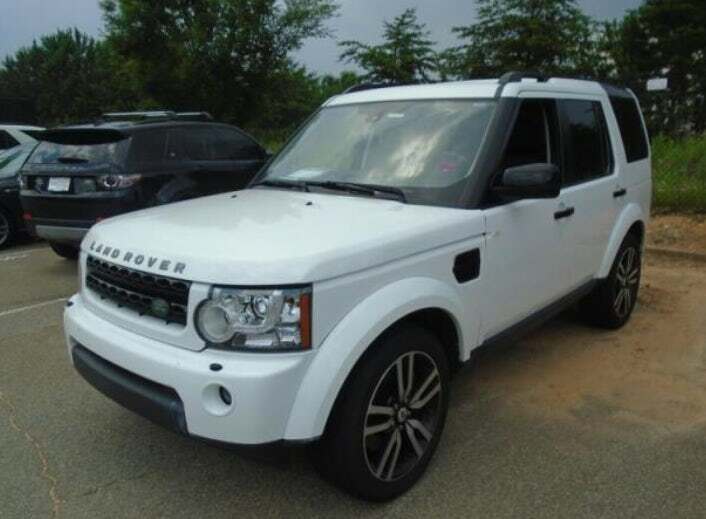 We'd like to take that Land Rover LR4 off your hands. 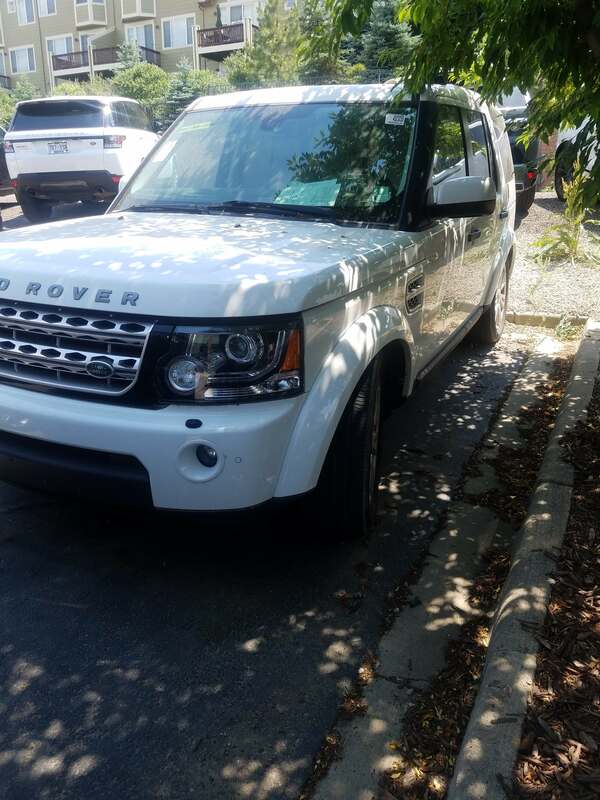 No gimmicks, or hassles. 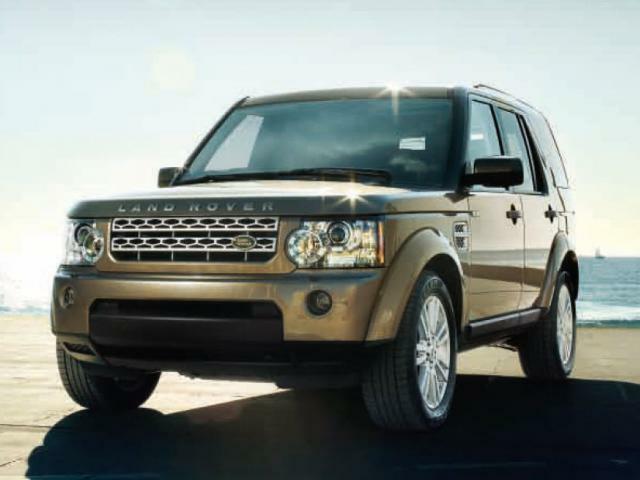 We just ask for a bit of information about your Land Rover LR4, and provide you with an instant offer. 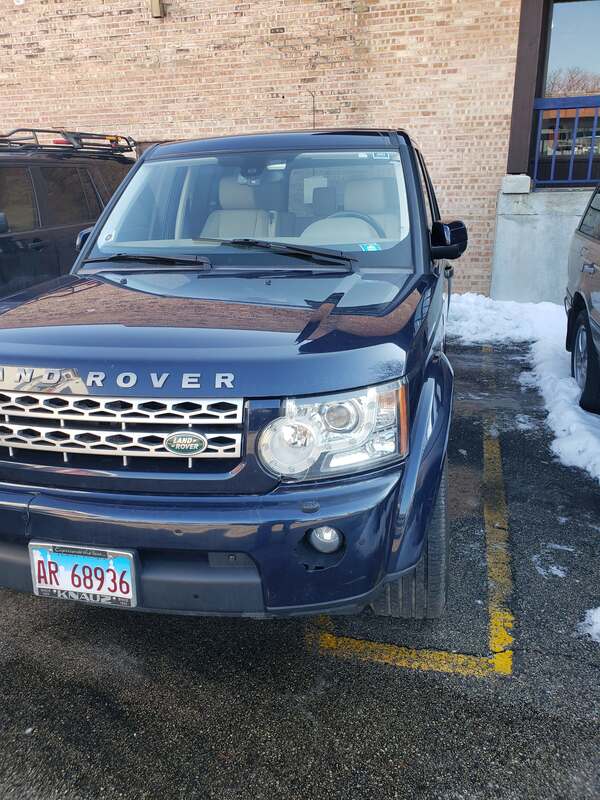 If you like what you see, we'll pay you on the spot, and tow your SUV for free.